Contact info Minutes from everywhere. 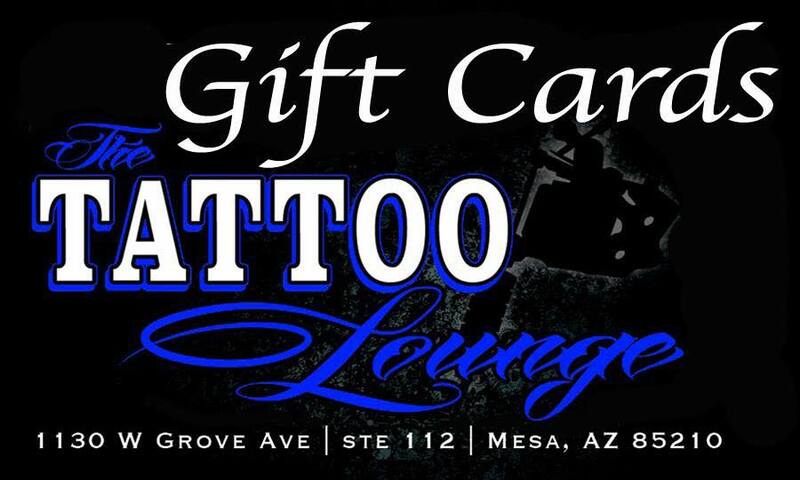 We are located just North of US 60 off of Alma School. Directly across Alma School from The Fiesta Mall.